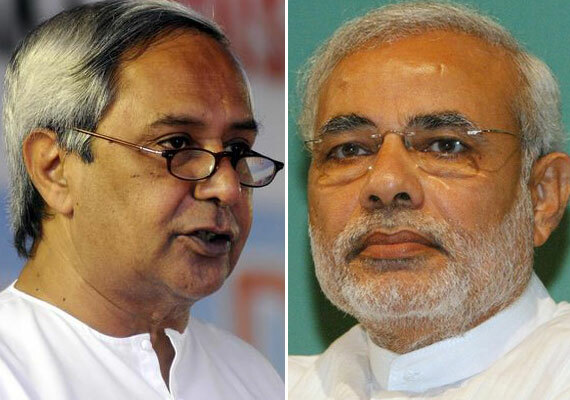 Bhubaneswar: Chief Minister Naveen Patnaik today wrote to Prime Minister Narendra Modi reiterating Odisha’s demand for special category status. “Successive Central Governments have negelected Odisha. It is a fact that Odisha remains at the bottom in the country in most Central subjects like, tele density, railway network, banking network and coverage, national highways and air connectivity,” said Patnaik. “It is in this premise of historical Central neglect and frequent calamities that my Government has been demanding Special Category Status for Odisha which will supplement our efforts in transforming the State,” said Patnaik.